Visit Eureka! 's Timberline SQ 2XT page. 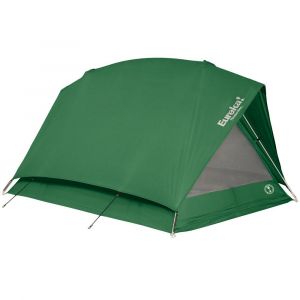 Save your tent from punctures, wear, and tear with the Eureka Timberline SQ 2XT Footprint. 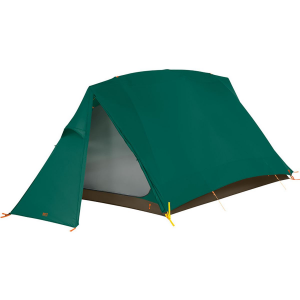 Crafted from extra-tough 75D 190T polyester taffeta, this footprint protects the floor of your tent, and when pitched alone with the tent fly and poles, creates a lightweight and compact shelter that reduces carry weight by more than 25%. Eureka Camp & Hike Timberline SQ 2XT Tent - 2 Person 3 Season 2627811. Proprietary Sequoia A-frame and updated materials provide unmatched strength stability ease of entry and increased internal volume in Eureka's Timberline-style tents. Pump up the volume. The proprietary Sequoia SQ A-frame provides unmatched strength, stability, ease of entry and increased internal volume in our timeless Timberline-style tents. . This product will be shipped directly from EUREKA and will leave their warehouse in 2-3 business days. Eligible for ground shipping only. . . . The proprietary Sequoia (SQ) frame offers strength and optimum angles to create internal volume for excellent livability. . The mid-span spreader bar accentuates the curves in the tent body, adding internal volume. . 6-pole A-frame construction utilizes strong, durable DAC DA17 aluminum. . Two generous D-style doors offer ease of access. . Large windows in each door, with zippered covers, feature High/Low venting for controlled air flow. . Front vestibule provides a place for gear storage outside of the tent. . Interior pockets keep essentials close at hand. . Bathtub floor design protects against splashing and standing water. . Lite-Set Footprint is sold separately and protects floor from punctures and dirt. . 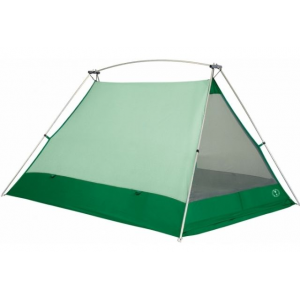 Carry only footprint, fly and frame as a lightweight shelter & reduce minimum weight to 4 lbs 11 oz. . Sleeping Capacity: 2. . Floor Size: 7 ft 3 in x 4 ft 11 in. . Interior Peak Height: 3 ft 7 in. . Minimum Weight: 6 lbs 10 oz. . Pack Size: 6 in x 24 in. . Vestibules: 1. . Doors: 2. . Storage Pockets: 4. . Pole Attachment: Shock-cord Loop Over Junction Tubes, Clips, Post & Grommet. . Main Pole: 12 mm DAC DA17. . 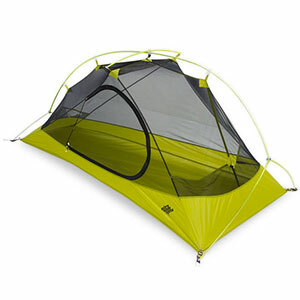 The Eureka Timberline SQ 2XT has been a camp favorite for two decades. This classic 2 person tent has a redesigned A-frame and updated materials that provide unmatched strength, stability, ease of entry, and increased internal volume. Two large D-style doors with Hi/Low venting make access easy and help control the temperature. 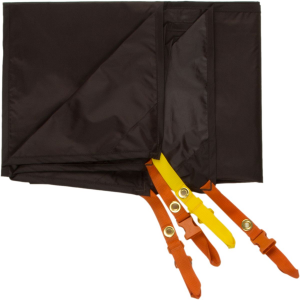 Eureka's Lite-Set Option allows the rain fly to be set up with the footprint (sold separately) for an ultralight shelter.